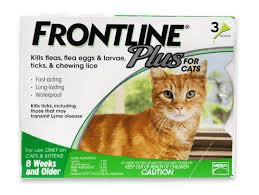 With fleas, ticks, and lice, it’s all miserable for you and your felines. 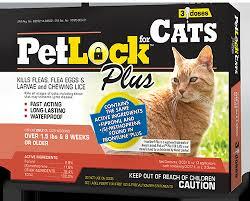 That is why Ridgewood carries a substantial selection of cat flea tick treatments. With trusted brands like Frontline, Fiproguard, and Petlock Plus, we can help you fight those pestering infestors. 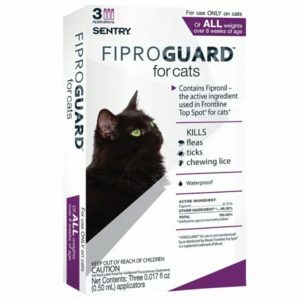 This is a treatment that is suitable for any cat, any age, any lifestyle. 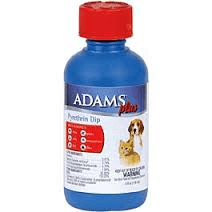 Most of our flea and tick treatments can be used on pets 8 weeks and older as well as cats that are pregnant or nursing. Most also target specific infestors, like eggs and larvae, chewing lice and mites. 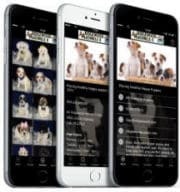 We assure you that our selection of flea and tick treatments for cats will keep them comfortable, and leave your house free of infestations.